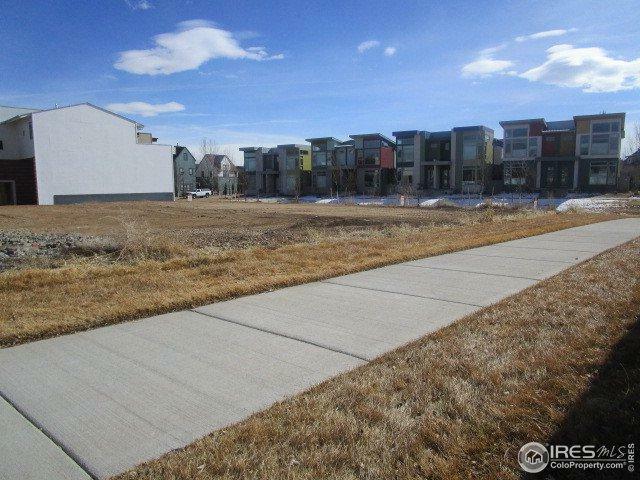 Corner townhome lot across from park. Approved architectural plans included in price. 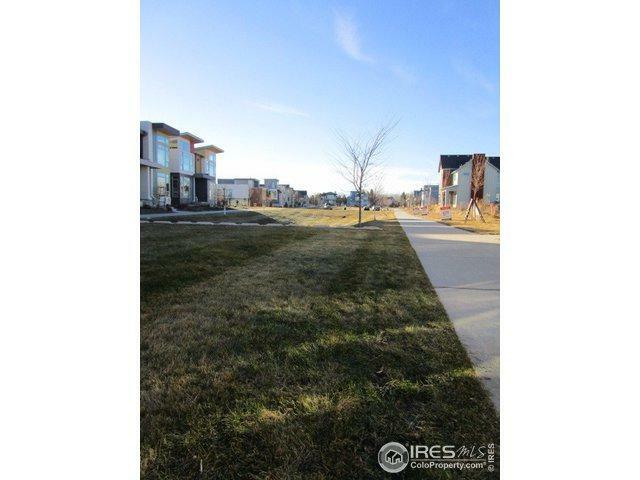 Design is a three story, 4 bedrooms, 4.5 baths, approximately 3800 square feet finished townhome with VIEWS! 2 car detached garage. Listing provided courtesy of Linda Keseric of Linda Keseric.